15 September 1940. The weather was fine over south-eastern England on 15 September – commemorated annually ever since as the Battle of Britain Day. Describing the events of 15 September 1940, this letter by Sergeant Pilot G. D. Bushell of No. 213 Squadron, RAF provides a first-hand account of the grand air battle of that day. 7 September 1940. 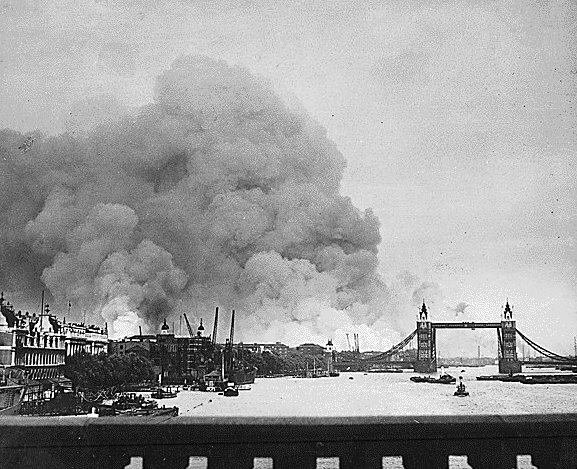 The London Blitz began in the afternoon of 7 September with the first mass daylight air raid on the docks area.